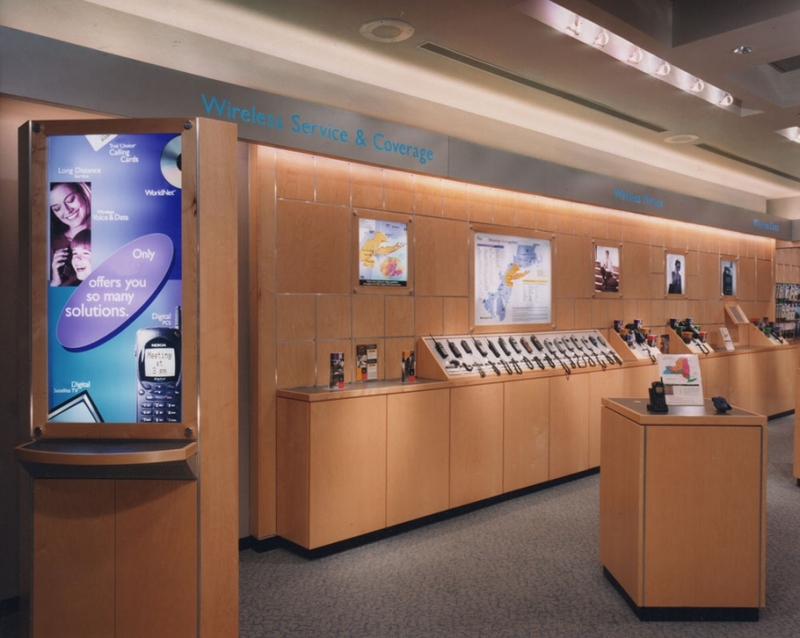 Charged with creating a prototype for a national wireless retailer's first New York City cell phone store, Richard M. Cole & Associates started with the end-user firmly in mind to determine program and, ultimately, a workable retail design for the then-fledgling industry. 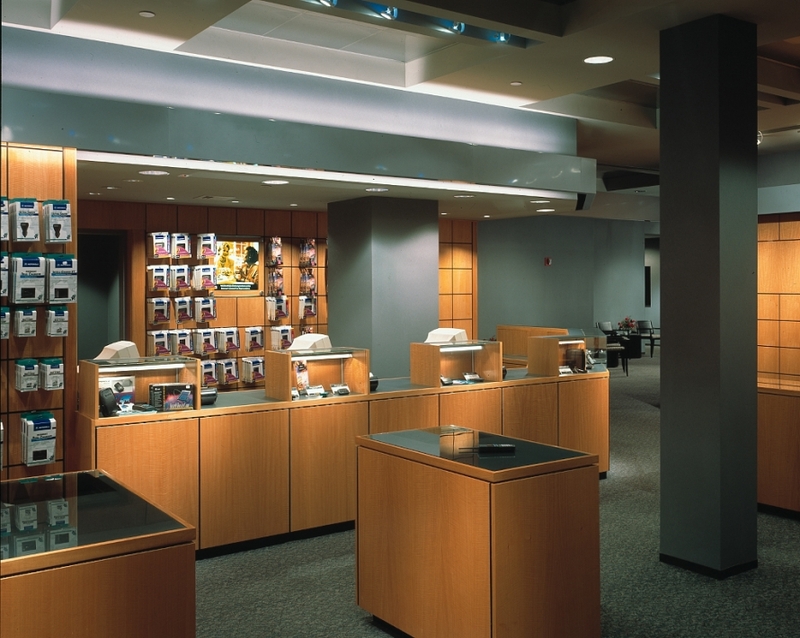 At RMC&A's direction, focus groups were conducted, revealing that customers wanted to examine products and services without sales pressure. 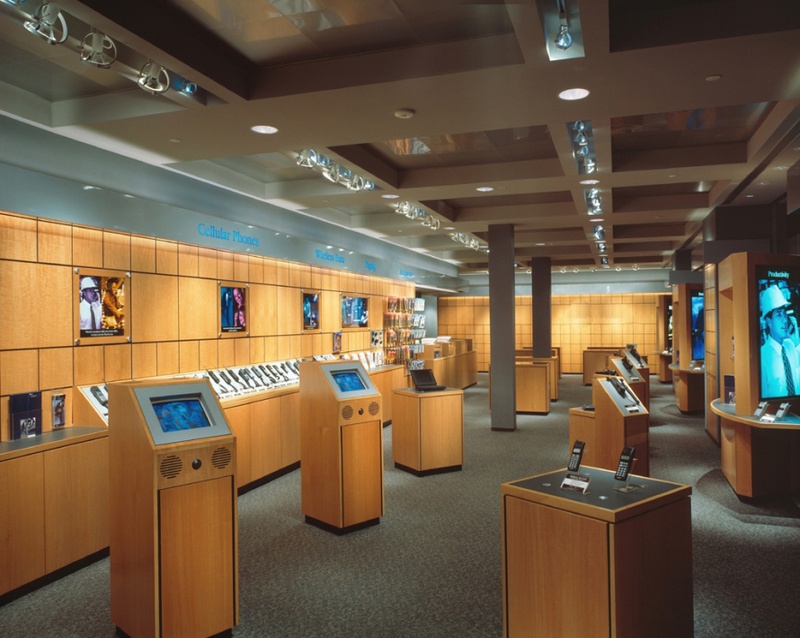 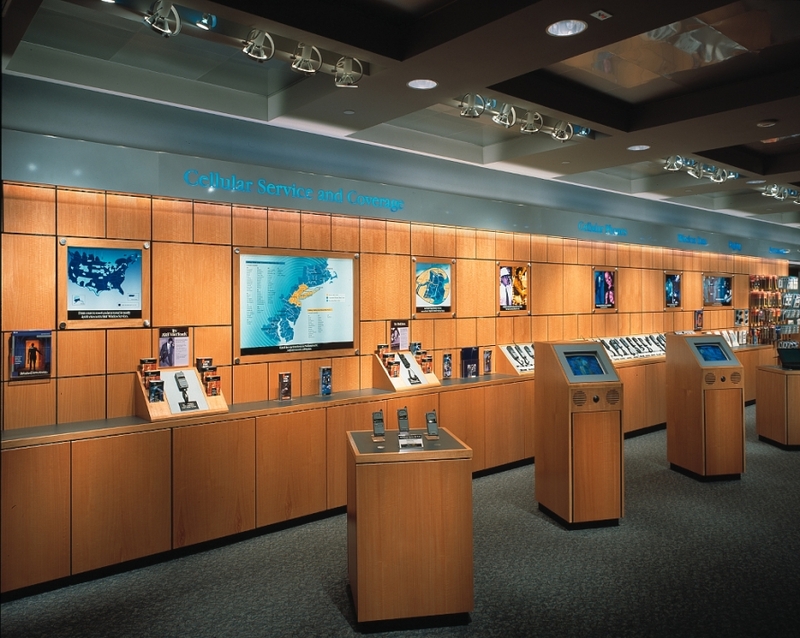 RMC&A developed a flexible floor plan, modular display walls, interactive displays and freestanding touch-screen information kiosks that have helped make cellular technology comprehensible and comfortable since the first store opened in Lower Manhattan in 1996. 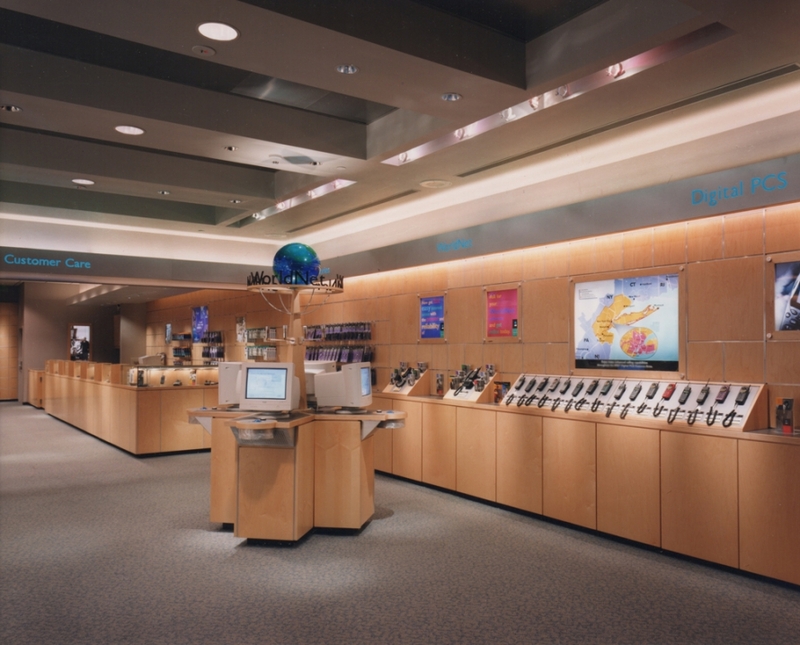 Since then, RMC&A has designed over 1,200 Wireless Services Stores throughout the Northeast.